Amazon recently drop the price of their Echo devices in the UK ahead of Black Friday and now Google has done the same with their Google Home and Home Mini devices. The Google Home normally retails for £129 in the UK and Google have now dropped it to £79. The Google Home Mini launched last month and it costs £49 in the UK, Google has now dropped the price of this device to £34, so that is a saving of £15 off their normal price. 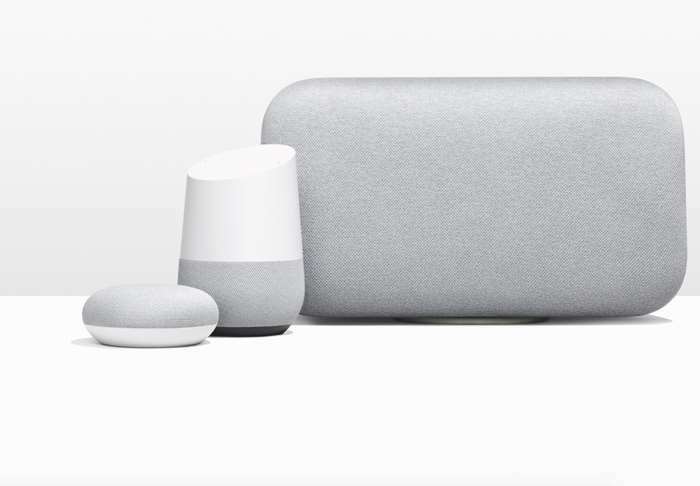 Google have revealed that their Home and Home Mini will be available at these lower prices until the 29th of November in the UK. They are available at the new prices from the Google Store online, Maplin, Argos, John Lewis and Currys PC World. You can find out more details over at Google at the link below.